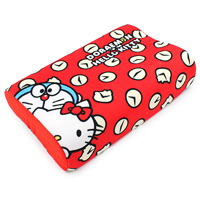 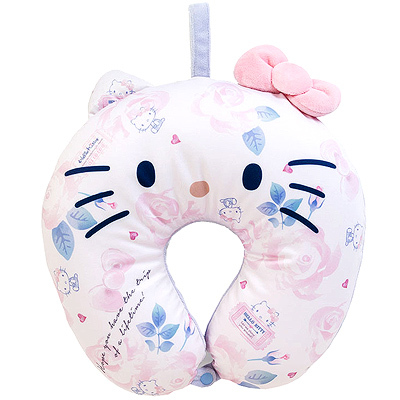 Travel in style with this cute and practical Hello Kitty neck pillow! 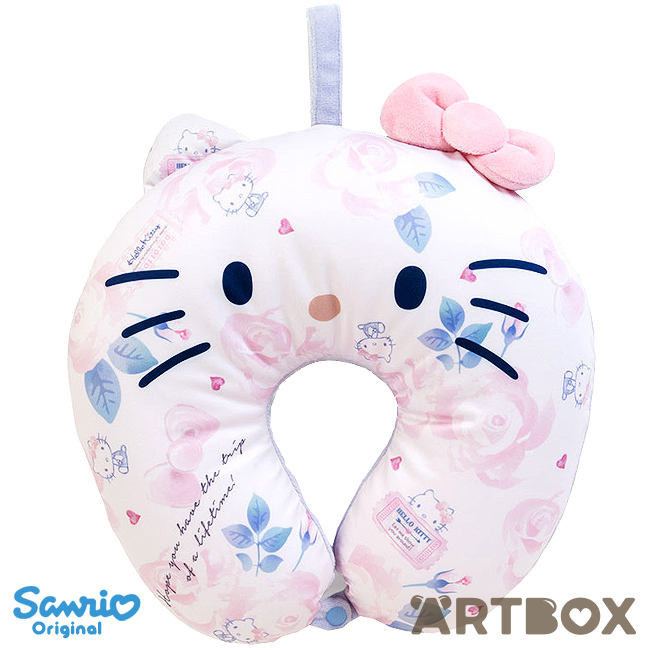 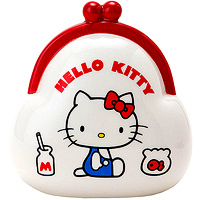 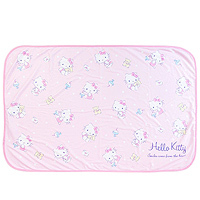 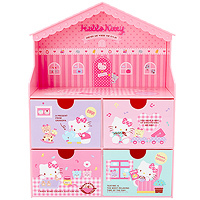 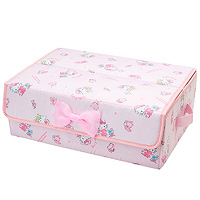 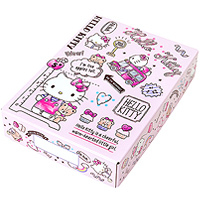 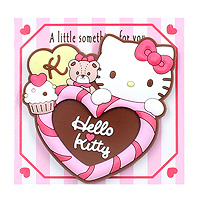 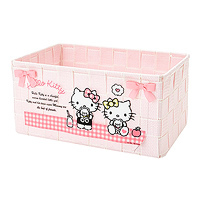 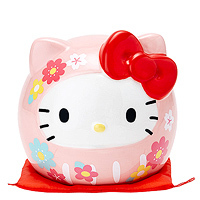 It features a pretty Girly Travel series Hello Kitty face design with a 3D bow and ears details on one side and soft fluffy plush underneath. 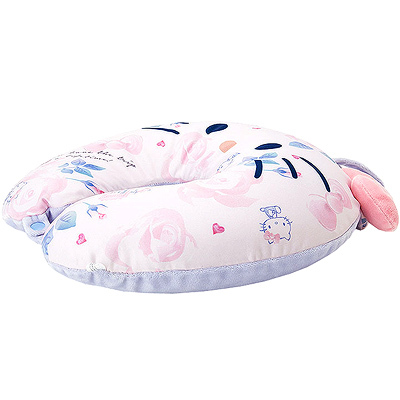 The polyester filling is soft and supportive at the same time, for comfortable naps whether while traveling or at home.